Don Hewes turns a chorus girl into a star in order to show up his former dance partner. 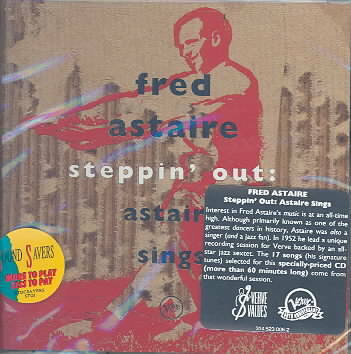 *Artist: ASTAIRE,FRED *Genre: Feature Film-Romance *Rating: NR *Release Date: 8-FEB-2011. At UnbeatableSale.com, we have the largest selection online and the best prices. 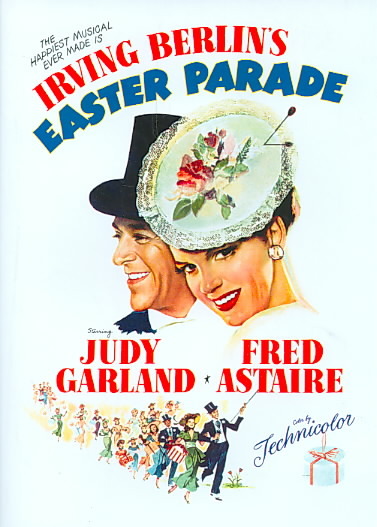 When you purchase this EASTER PARADE BY ASTAIRE,FRED (DVD), you can be confident that you've found the best deal available online. The retail list price on this product is $14.39. If you buy from UnbeatableSale.com today, you'll save 5% or more! Shipping charges are calculated based on the contents of your order, the delivery option you choose, and the destination. We hope you will enjoy your shopping experience with UnbeatableSale.com. If you have any questions or comments, please see our contact page for information on how to reach us.